How is Germany building a secure, affordable, climate-friendly energy system for the 21st century? 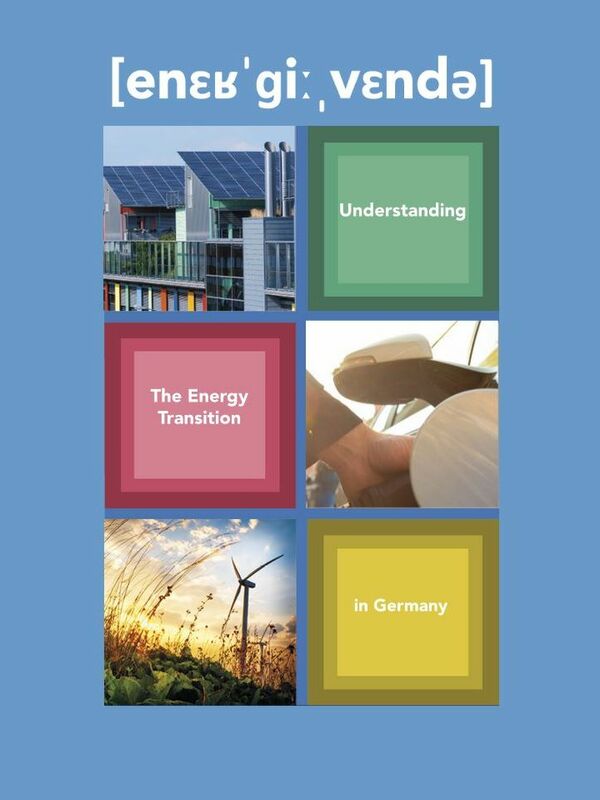 This brochure is directed to US policy decision makers and provides information on the German energy transition. In the document Brendan O'Donnell and Max Gruenig of Ecologic Institute, Washington DC define and explain the different phases of the German energy transition. The brochure is available for download. The Energiewende set goals for increasing the demand for renewable energy, reducing overall energy consumption, and lowering greenhouse gas emissions more than 80% by 2050. Production and consumption of renewable energy continues to expand, GHG emissions are steadily declining, and decoupling GDP from energy intensity shows that the economy is using energy more efficiently. German households pay less than their US counterparts for electricity, and energy costs for industry have remained constant, making the energy transition economically sustainable. And renewables are better able to respond to interruptions, making the energy supply more reliable. O'Donnell, Brendan; Max Gruenig 2016: Understanding the Energy Transition in Germany. Ecologic Institute: Washington, DC.